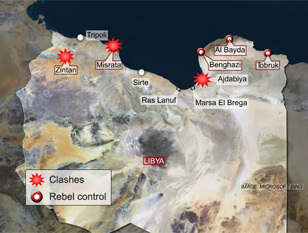 The city of Ajdabiya is a major crossroads in eastern Libya and controls the approach to Benghazi, the rebels’ stronghold. It is being pounded by Gaddafi loyalists, and the rebels are determined it shall not fall. Their cause depends on it. 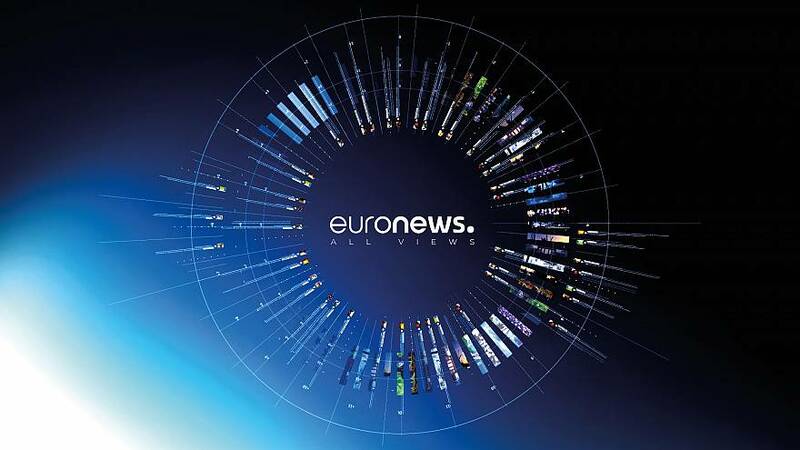 Euronews has a journalist on the spot, reporting via telephone. “Four kilometers away from my position is the suburb of Zuwaytinah. Coalition forces have bombed it. People said Gaddafi forces had two tanks and approximately 10 vehicles in the city. They are destroyed. Now I can see a black cloud over it. Coalition forces are not as active as in previous days but they are still bombing. Of course it’s encouraging the rebels and the opposition. The coalition is attacking from the air and the rebels are attacking from the ground. Together they are making raids. Coalition forces are still bombing. Now I am on the east side of Ajdabiya. Hundreds of rebels are here. In a few minutes’ time after Friday prayers they will march. These men came from Benghazi and then after this march they will surround Ajdabiya and try to control the city centre,” says Mustafa Bag.